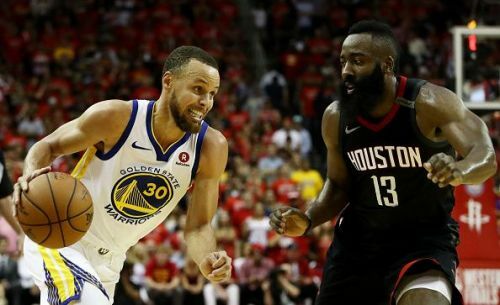 The Warriors are coming off a blowout win against the Phoenix Suns, whereas the Rockets beat the Memphis Grizzlies on Monday. The Warriors have started to pick up the pace after all the internal and external drama they've had to endure in recent times. They are sitting at the second place in the Western Conference currently, behind the Denver Nuggets. The Rockets are back to winning ways too. James Harden has started delivering MVP performances, and they have gone up to fourth place in the West. The Warriors have now won two games back to back and will look to keep their momentum alive against the Rockets. They visited Phoenix on Monday and routed them 132-109. 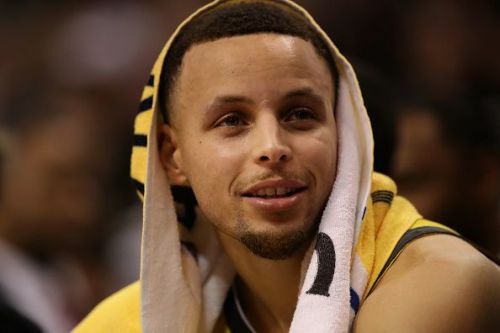 Stephen Curry scored 34 points, grabbed nine rebounds and dished four assists, while his partner-in-crime Kevin Durant contributed 25 points and dished four assists. Klay Thompson is an essential part of the team, and if he is performing well, the pressure on Durant and Curry reduces by quite a margin. Klay finished with 15 points and five rebounds on Monday. The season has been a roller-coaster ride for the Warriors, and if they want to win tonight, they will have to play like champions. As a team, GSW are averaging 115.8 points and shooting nearly 48% from the field for the season. They are grabbing 46 rebounds per game and shooting 38.1% from beyond the three-point line. The Warriors will be looking to pull off a win here and make a statement to everybody in the NBA. The Rockets have been super hot in December. They have won 5 games back to back and will be looking for a sixth straight tonight. They hosted the Grizzlies on Monday and beat them 113-101. And you all know about whom I am going to talk about now - James Harden. He scored 43 points, dished 13 assists and grabbed 10 rebounds, registering one more triple-double to his name. Trust me when I say this, Harden is one of the best iso players in the NBA right now. No other player had more than 20+ points for the night. Clint Capela grabbed another 13 rebounds and contributed 19 points. Also, Gerald Green scored 18 points and five rebounds, coming off the bench. 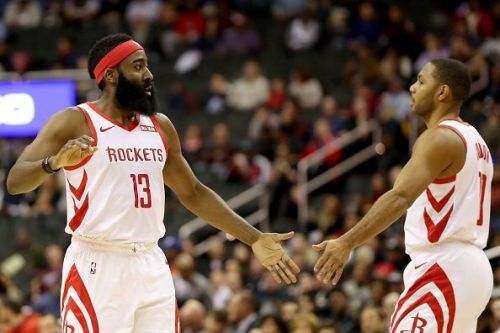 The Rockets will be missing the services of Chris Paul and Eric Gordon tonight again, which will put extra pressure on Harden and Capela. But maybe that's exactly the kind of motivation they need to bring their best. As a team, Rockets are averaging 109.9 points and shooting nearly 45% from the field for the season. They are grabbing almost 42 rebounds per game and shooting 35% from beyond the three-point line. The Rockets will be looking for a big win at the Oracle Arena tonight. The Warriors have been in a groove lately and will be confident playing in front of the home crowd tonight. They have the best offensive rating in the NBA and stand at the 14th position in terms of the defensive rating. Moreover, Klay has shown significantly strong signs on the offensive floor lately, and he will be itching to score some here tonight. Houston have been on a streak, all thanks to James Harden and Clint Capela. But they will be missing Paul and Gordon tonight which makes the situation tough for them. The Rockets beat the Warriors when they clashed earlier this season, but a lot has changed over time. 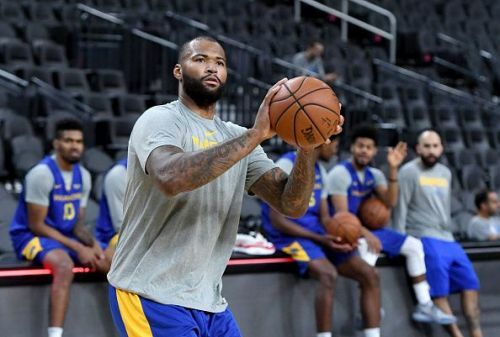 If anyone can stop Harden, then it is this Warriors' team. The hosts have an edge coming into this game, and they will likely take the W tonight.